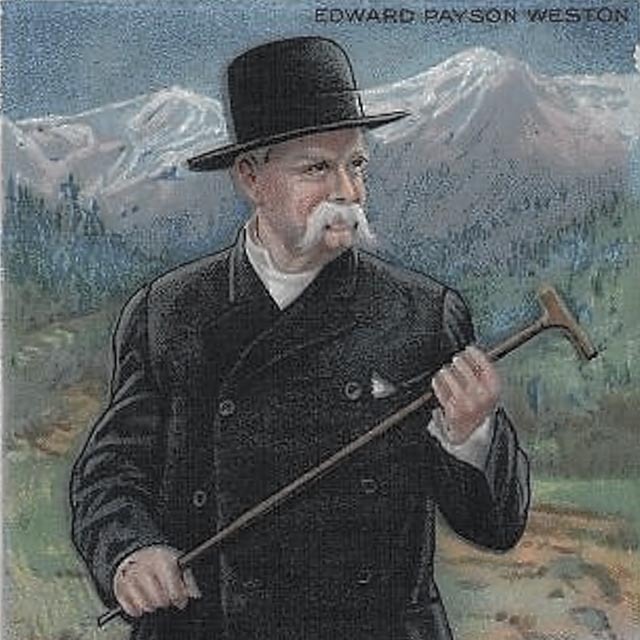 Pictured above is Edward Payson Weston. In 1909 he walked from New York to San Francisco in 105 days, averaging about 40 miles a day. He was 70 years old. Weston’s remarkable feat is the launch point for my latest nonfiction book The Last Great Walk (Rodale, Sept. 2014). What happens when humans evolve five million years to become adroit distance walkers, then a century striving to forget what they’ve learned? Spoiler alert: the early results aren't good. To learn more or order a copy, click here. I’m a freelance journalist, a contributing editor at The Atlantic and a columnist for the Daily Beast and Garden & Gun. My stories have also run in the New York Times, American Scholar, Yankee, American Archeology, and on This American Life. (See links to recent writing samples at the CopyDesk and to older stories in the Archive.) I write often about walking (see to the left) and cocktails and spirits (see right). My approach is straightforward: simplify the complicated; complicate the simple. Looking for a writer? Contact me. For more than a decade I’ve been reporting on the renaissance in craft cocktails and spirits. I’m the author of And a Bottle of Rum: A History of the New World in 10 Cocktails (updated 2018). I wrote the “Drinks” column for The Atlantic magazine between 2008 and 2014. And I currently write the “Behind the Bar” column for Imbibe (where I'm a contributing editor), and have written about spirits, bars and cocktails for numerous other publications, including Afar, Sunset, and Men's Journal. I frequently lead spirits-oriented tours, presentations and workshops. Interested? Ask.